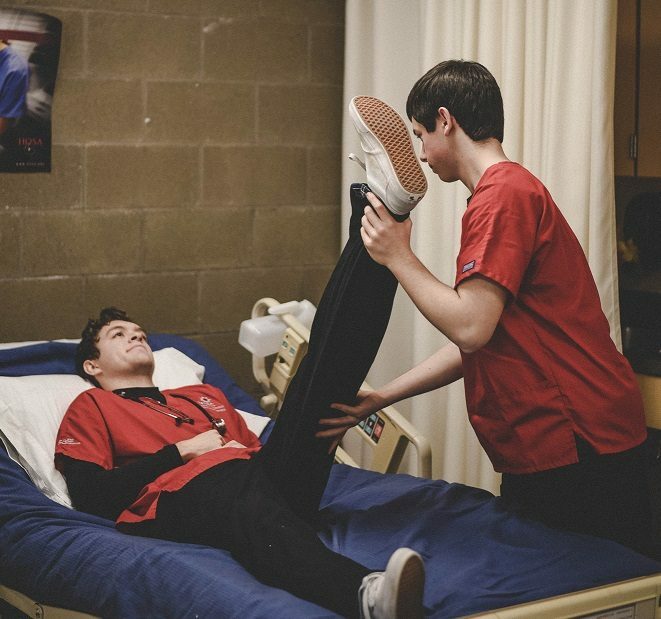 Sports Medicine/Physical Therapist Aide (CDA Campus) is a skilled health care provider who works under the supervision of a Physical Therapist. Students will learn how to assist the Physical Therapist in the application of treatment interventions in the physical therapy plan of care, educate patients and caregivers proper therapeutic exercises and activities of daily living, communicate with other healthcare providers, patients, and families, and document patient’s responses to treatment. Treatment techniques in the therapists plan of care promote the ability to move, reduce pain, restore function, and prevent disability will be learned.